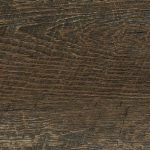 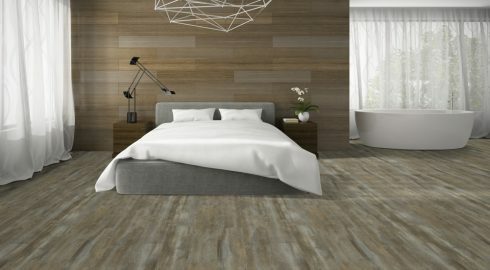 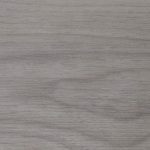 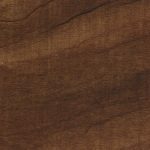 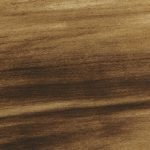 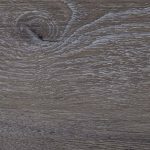 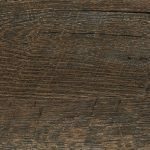 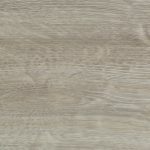 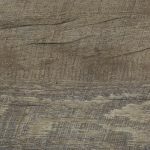 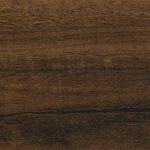 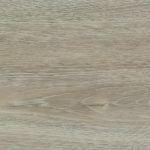 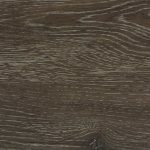 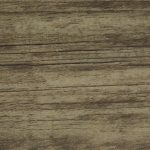 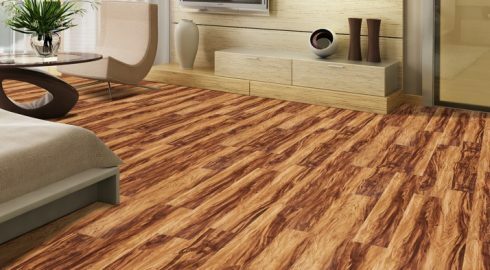 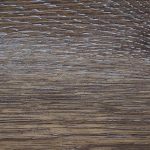 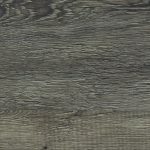 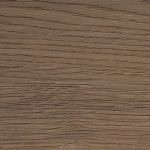 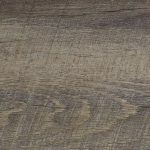 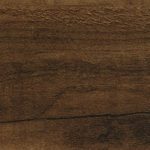 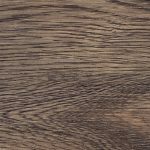 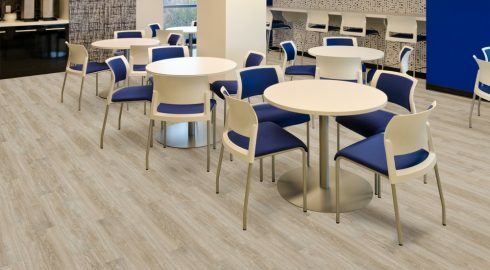 Description: KC9800 is Luxury Vinyl Plank (LVP) and LVT Adhesive that is uniquely formulated with moisture and alkali resistance and forms a tenacious, permanent bond. 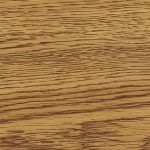 In addition, KC9800 is solvent-free, non-flammable, contains no carcinogens and is non-toxic. 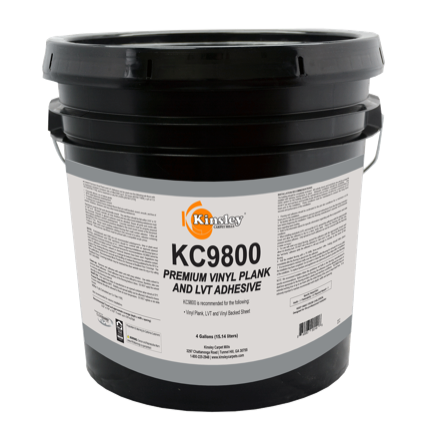 Like all of our adhesives, KC9800 is protected by the CleanGuard® two-stage antimicrobial.